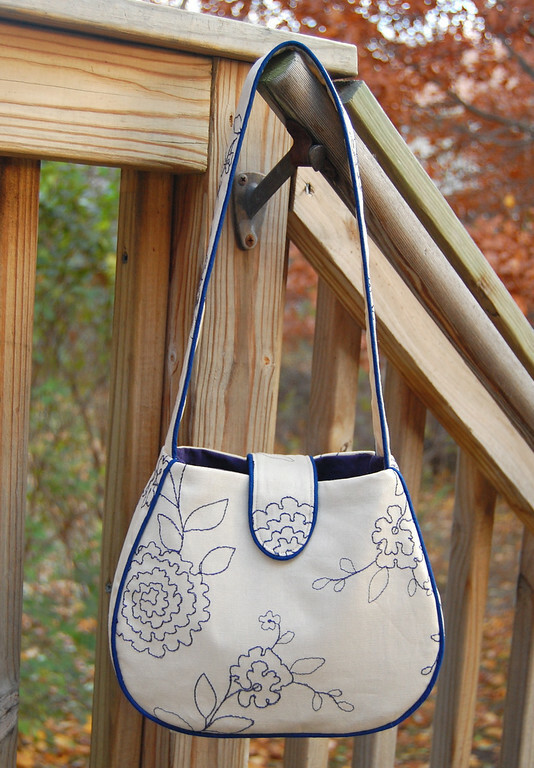 ikat bag: katybag pattern and bags in shop! 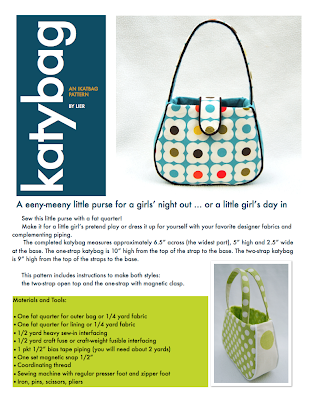 Ah, finally - I've finished the pattern for the katybags! 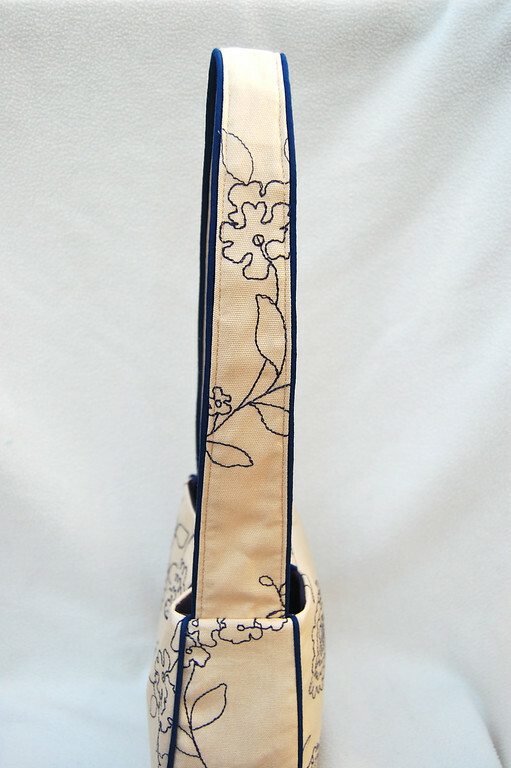 it's also sort of a piping tutorial-and-pattern in one. and listed in the shop so please stop by! and the same overdose of piping. 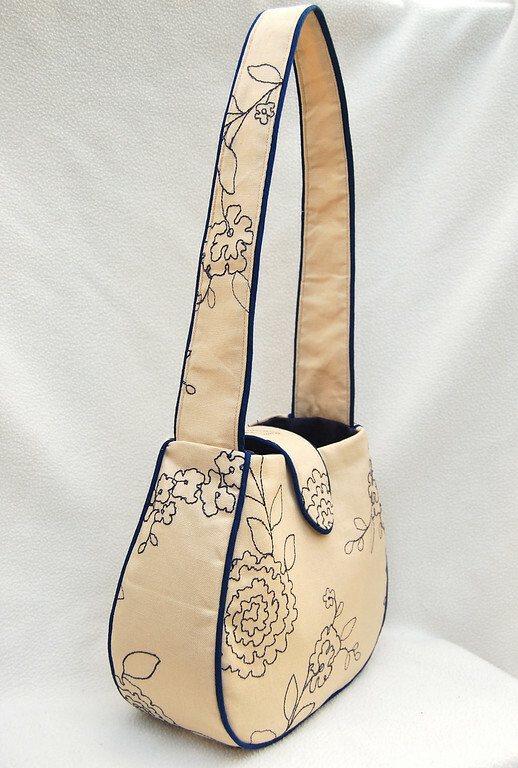 a shoulder bag i.e. 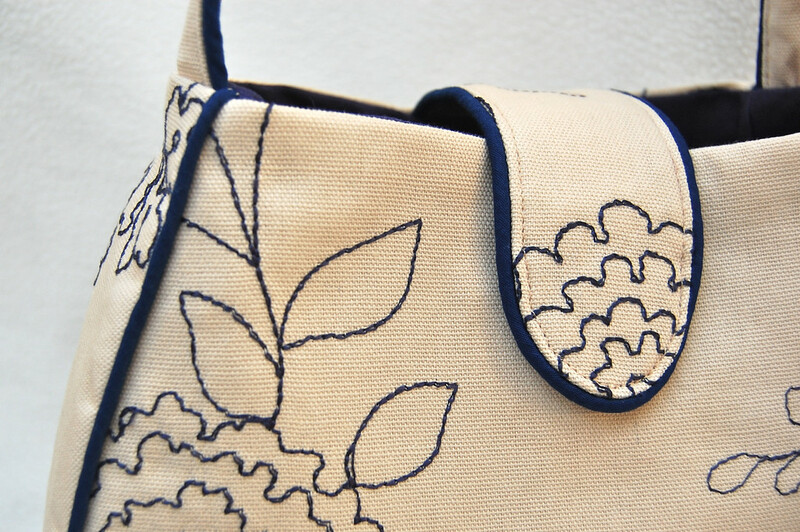 a tote rather than a clutch. so it blends better with the rest of the bag. 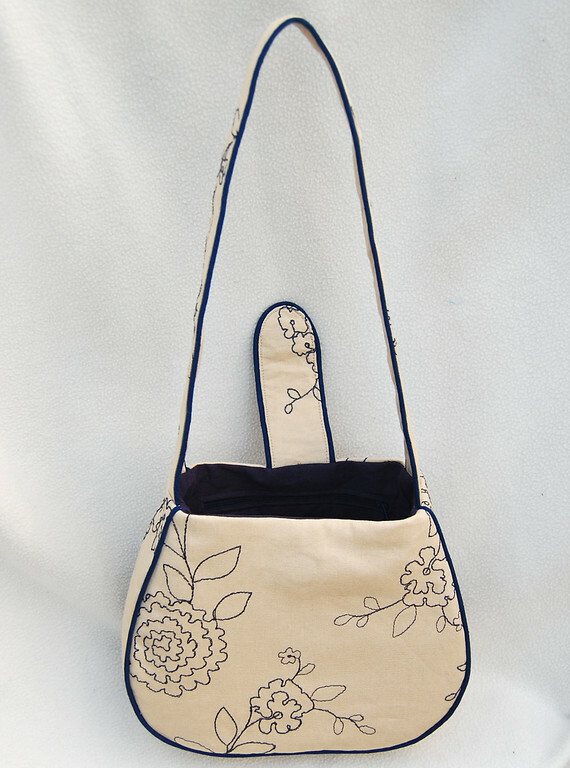 I like to think of it as the katybag all grown up! Find it in the shop, too. I was going to make one in Orla, but I ran out of Orla! Phooey. This bag takes a lot more fabric than the little one. the pattern to be ready. I hope you enjoy using it! 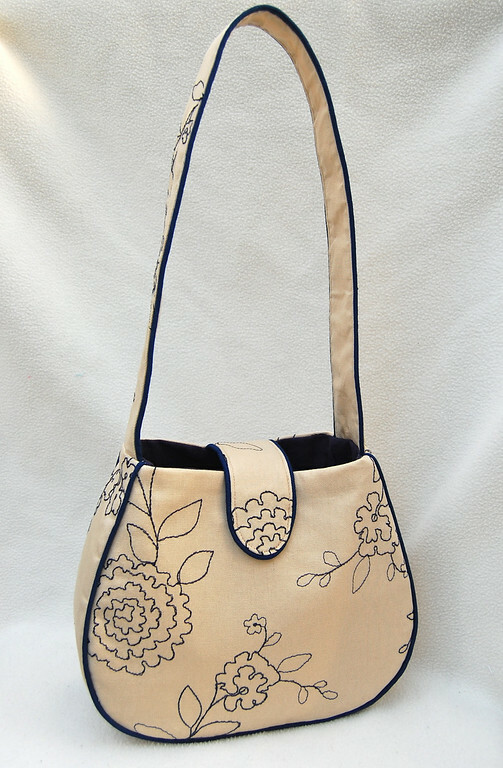 Go here to buy the Katybag pattern and read the download instructions. Thank you so much! The pattern is so detailed. I can't wait to get started! Thank you for all of your incredible patterns and tutorials. You are amazing! 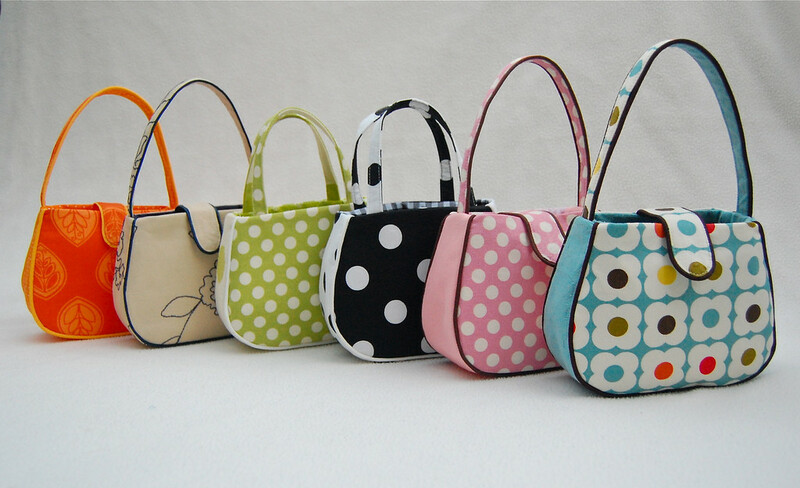 Will you be posting details or selling the pattern for the larger katybag? 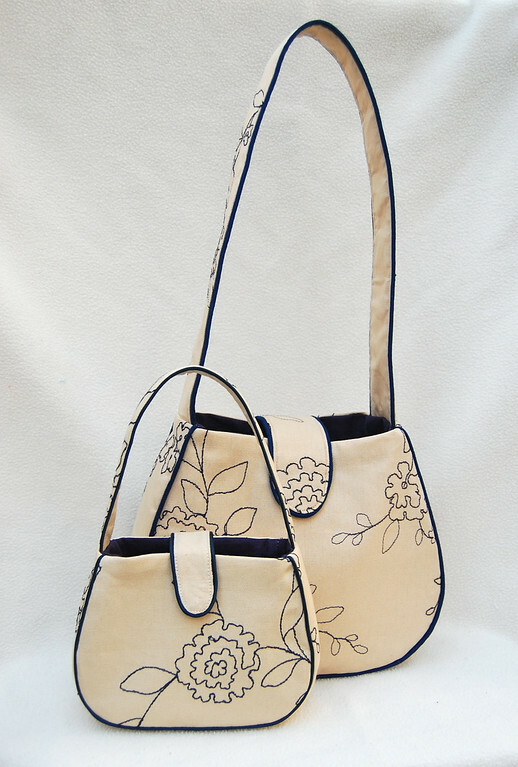 Lynn: I was planning to sell the larger katybag pattern as a kit - i.e. 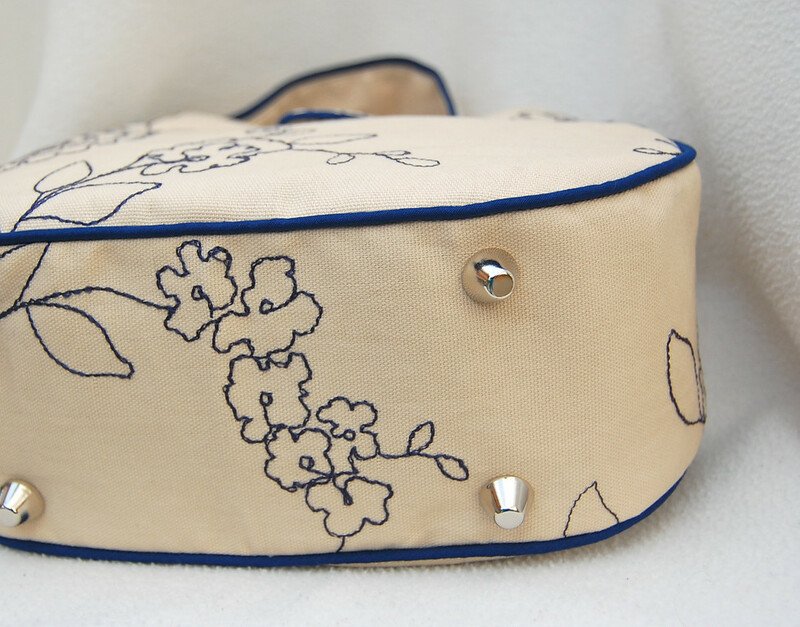 with interfacing and hardware so all you need to do is add fabric and thread and sew it up. 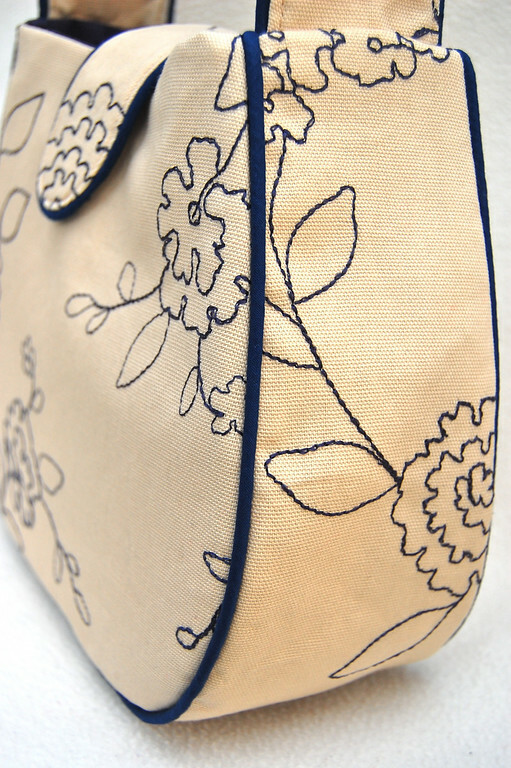 Because I realize folks are sometimes confused about what interfacing to buy and where to get purse feet and all that. I seriously doubt if it will be ready in time for Christmas, though, with all the busyness going on. I'm sorry. I will get it done after Christma, Lord willing. These are just amazing and gorgeous! Love them!